Bavarian Motor Works Motorrad can release its most affordable bike in India i.e. G310 R and G 310 GS. According to the reports both the bikes could be launched in mid of the year and expected to be priced between Rs 3 lakhs to Rs 3.5 lakhs. 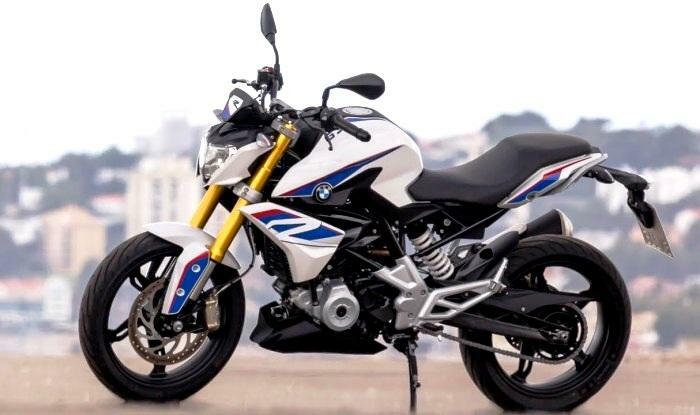 BMW G 310 R is streetfighter version of the bike whereas G 310 GS is for adventure loving people. These reports can raise the heartbeat of any biker as they can now afford their dream to ride the BMW soon. Though BMW has not released any official confirmation, many BMW dealers in India has started to take booking for both the models. These models have successfully created buzz among the bike lovers. If we talk about the features, both the models are powered by 313cc liquid-cooled single cylinder engine which can produce a torque of 28Nm at 7,500 rpm. BMW G310 R and G 310 GS has some similar feature of R 1200 GS, the tyres bikes are so off-road friendly along with suspension compatible with travelling long distance. For an interesting fact, both the models have been developed in India itself. 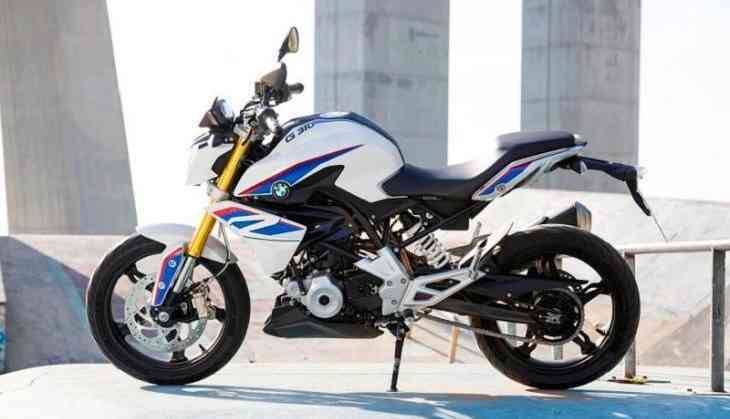 BMW is working with TVS in Hosur, Tamilnadu to produce G310 R and G 310 GS. TVS Apache RR 310, KTM Duke, 390 and Mahindra Mojo will give competition to BMW G310. Whereas BMW G310 GS will challenge Kawasaki Versys X-300.